Governor Obiano’s aide found dead in his room – Royal Times of Nigeria. 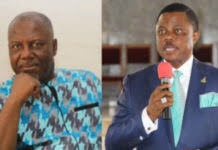 The Anambra State governor, Willie Obiano has lost one of his aides, Mr Randie Chima. Chima, a Senior Special Assistant to the governor on Media & Documentary, was reportedly found dead in his room on the Nwakpodulu Avenue, Awka, the State capital. The deceased was said to be ‘hale and hearty’ as at Friday evening he was last seen. 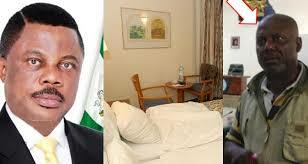 A source who spoke on condition of anonymity, expressed shock at the sudden death of the deceased. He described Chima as a good man, saying he exercised almost regularly at Ekwueme Square. Confirming the story, the Police Public Relations Officer in the state, Haruna Mohammed said the corpse had been deposited at a morgue for autopsy.